There may only be six boats, but the Yates Cup version 2.0 is going ahead regardless. The fleet diminished when it was all but confirmed that is was going to be a very light race. The original course, taking boats from Orakei, to Channel Island, Cuvier, Great Barrier, Poor Knights then back to Orakei, was going to take some boats at least three days. That’s a long time on the water for a race that was only 230nm is distance. 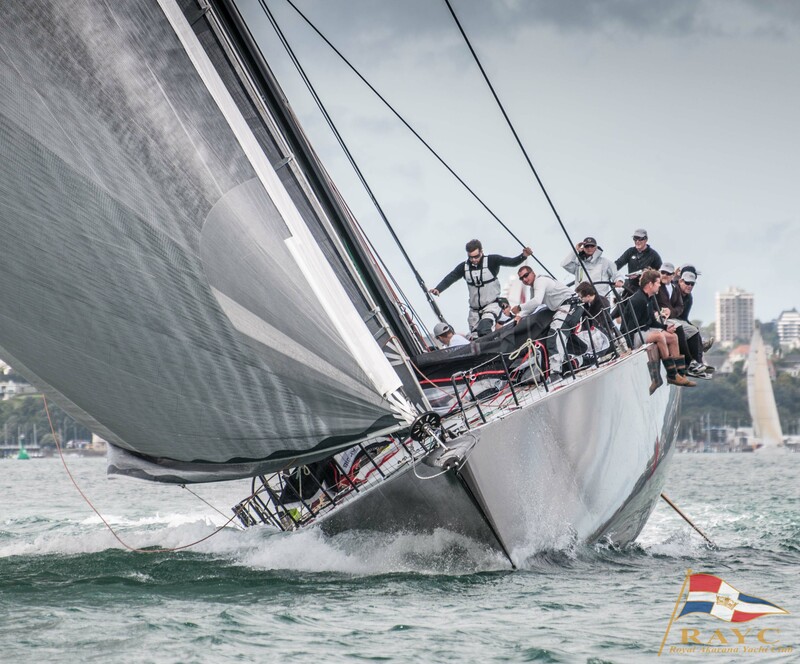 RAYC has a minimum requirement that six boats must be confirmed as starters for a race to go ahead, and with six boats ready to take on the light race, the start gun will fire at 1000 hours on Friday 24 November, however with a 100nm reduced course length. The Yates Cup 2.0 will take the small but mighty fleet from Orakei to Channel Island, Sail Rock, then back to Orakei. Each boat will use the PredictWind Tracker so that the race committee and virtual spectators can keep an on their (slow) progress. 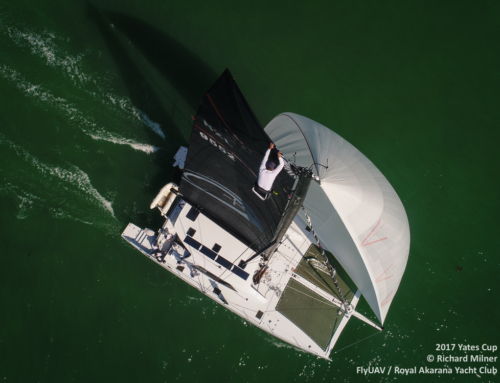 RAYC is committeed to running longer races, with most in this fleet using the race as training for the SSANZ Round New Zealand Race. Each boat is required to carry a life raft and have crew with sea survival and medic training.